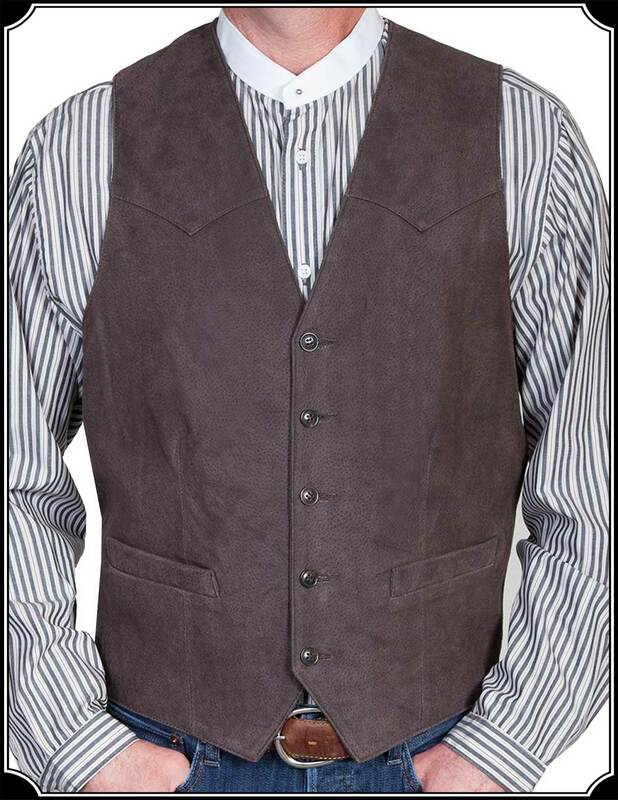 Black Western Style Vest - Black is always a good color, easy to match yet it has a touch of the Formal look. 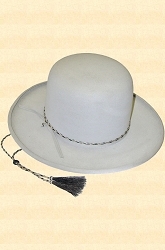 - Click to Enlarge Image. 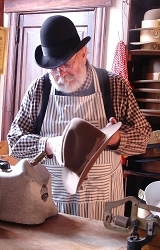 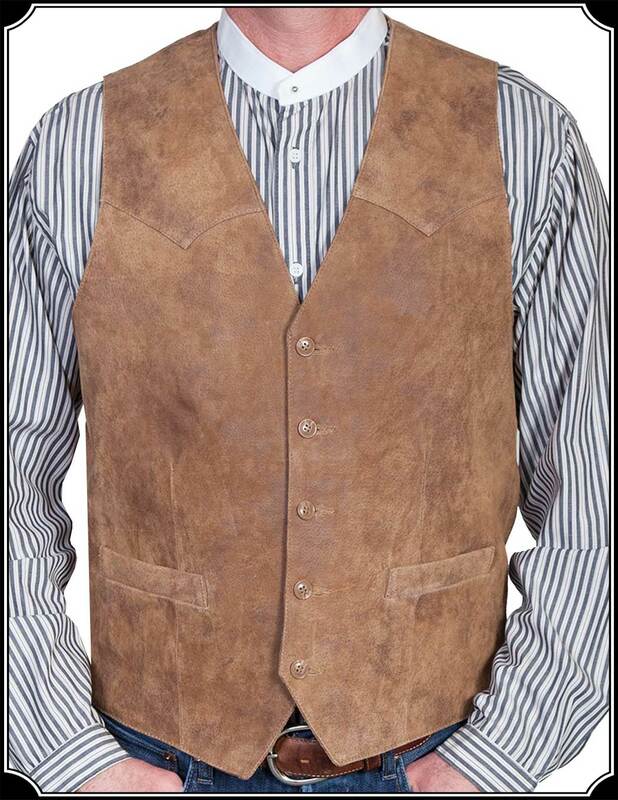 This Vest is perfect, whether it is for everyday wear or Old West Re-enacting. 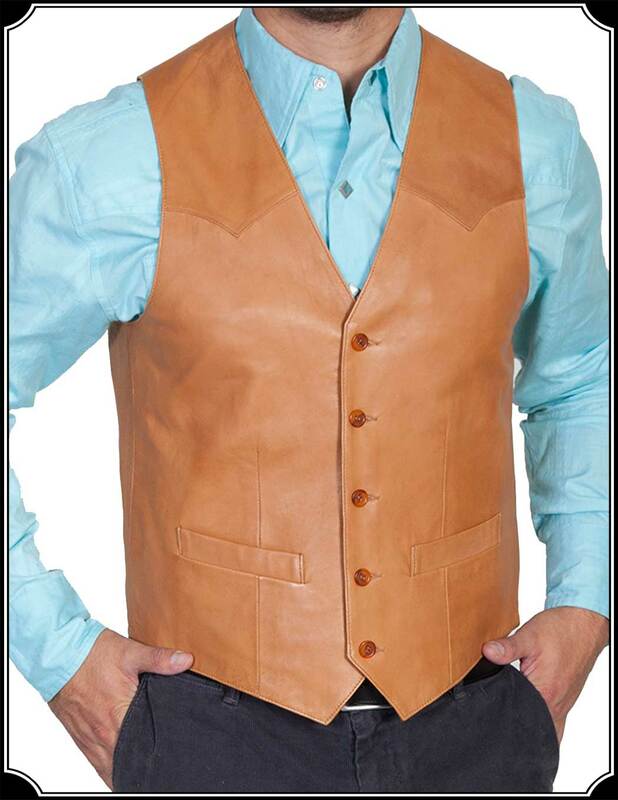 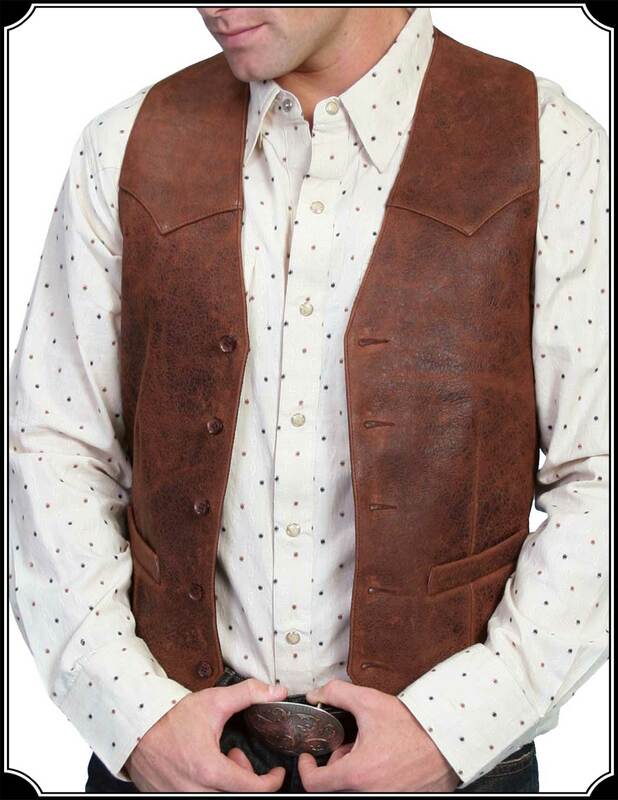 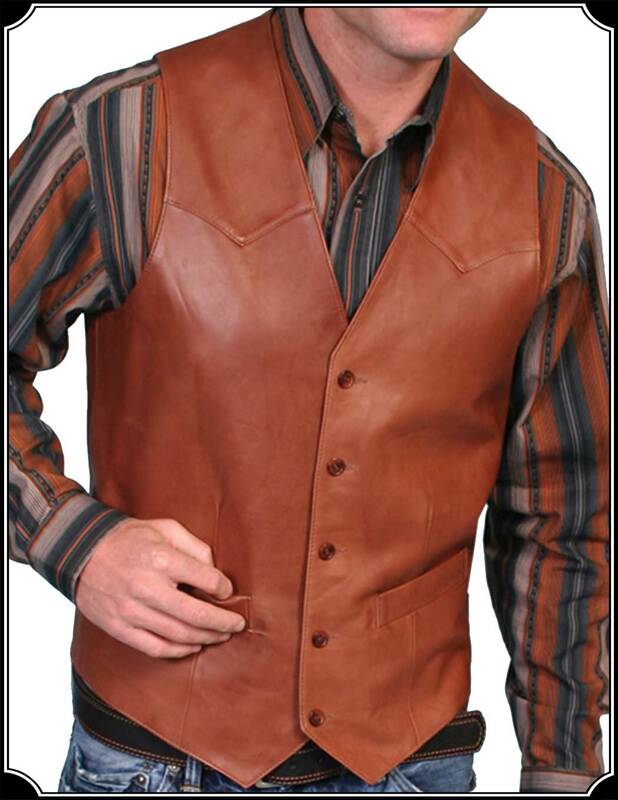 Made of Lambskin, this Western style Cowboy Vest has a 5-button front and features single point yokes in front & back, making for a very stylish accent. 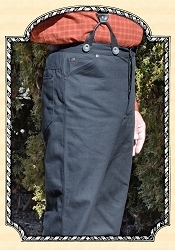 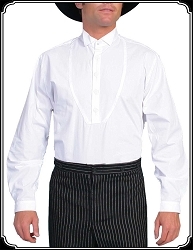 Two handy front welt pockets at the waist, and for extra storage there is also one inside pocket. 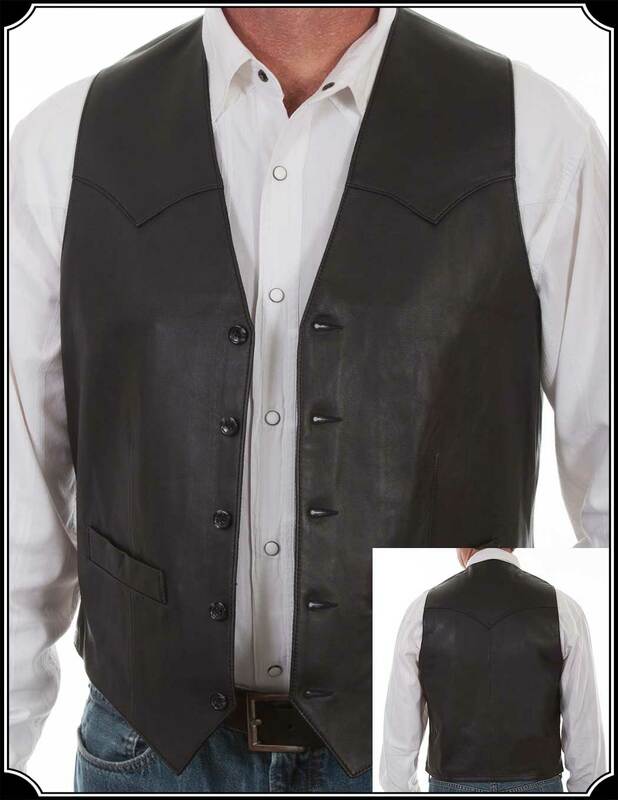 Vest is leather front and back and is lined. 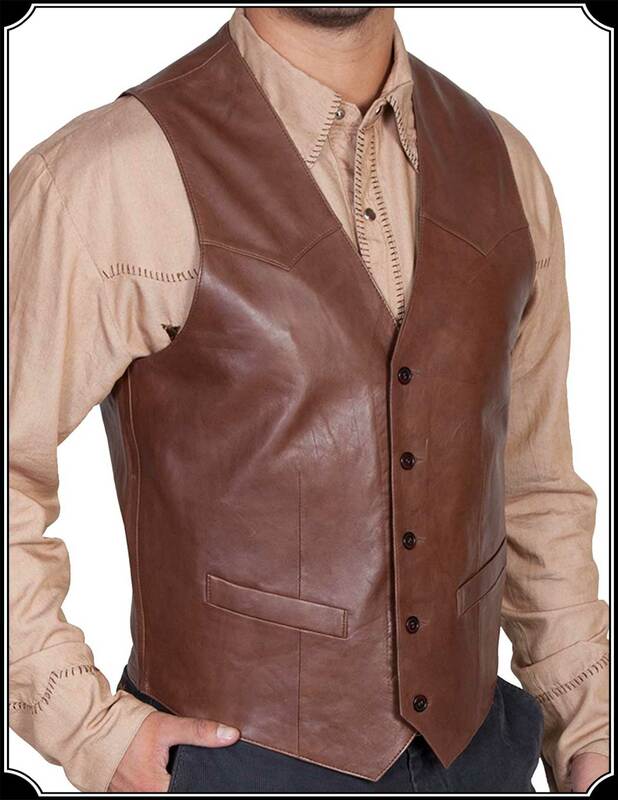 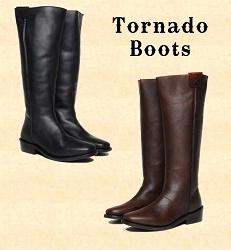 Available in your choice of a wide selection of colors.